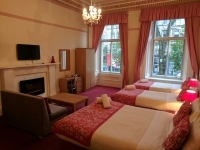 The Kelvin forms part of Glasgow’s renowned Buckingham Terrace, a Grade ‘A’ Listed Building, which survives as a fine example of Victorian architectural splendour. The Terrace, set in the Heart of the West End of the City of Culture 1990 and the City of Architecture 1999, dates back to 1857 and was designed by Thomas Rochead. In 1975, the residents, assisted by Glasgow Corporation and the Historical Buildings Council, completely restored Buckingham Terrace to its former elegance. 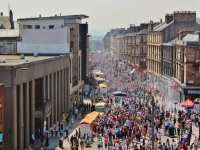 The restoration received much acclaim and was commended by the European Communities Architectural Heritage Awards. As a result, HRH The Duke of Edinburgh honoured Buckingham Terrace by his memorable visit, which took place on 26th November 1975. 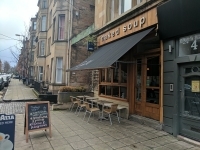 The Terrace stands as a monument to Victorian Architecture. 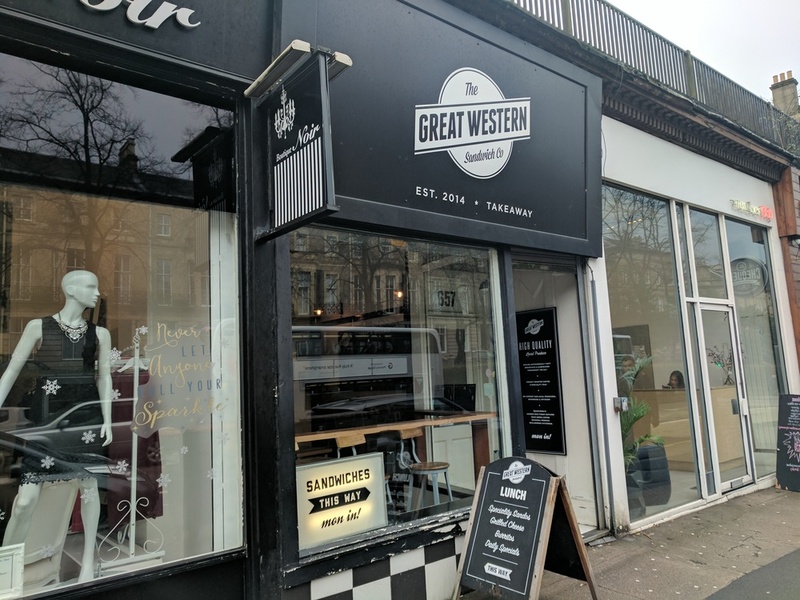 Along with Buckingham Terrace, Thomas Rochead also designed some of Glasgow’s finest Gothic Churches such as the first Free Church in the City in West Regent Street (1843). 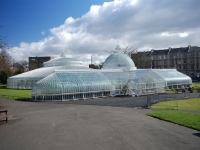 Thomas Rochead also designed several monuments in the Cities famous Necropolis, including the mausoleum for John Bell (1842), amongst many others. 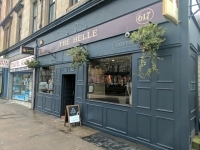 Probably one of the architect’s most famous designs is that of the National Monument to William Wallace in the Bridge of Allan, Stirlingshire (1861). 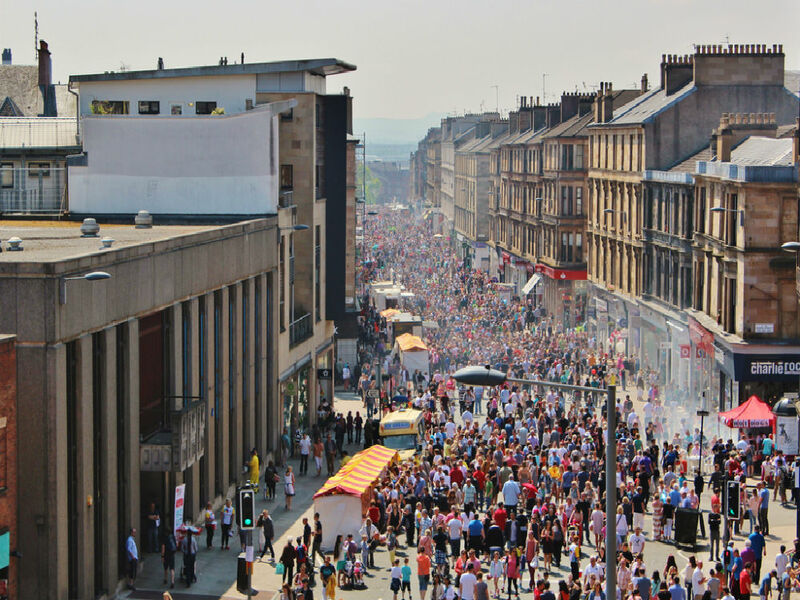 All the answers to your questions can be found on our FAQs page here. 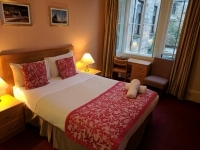 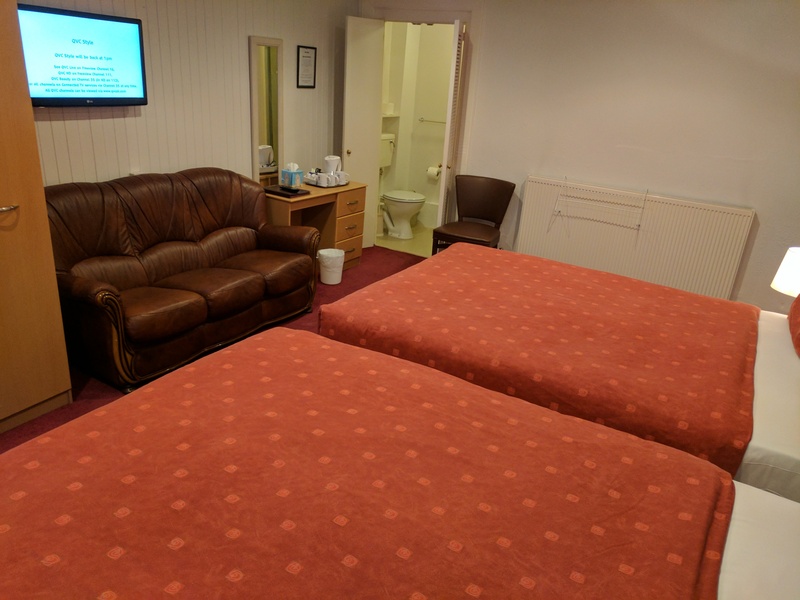 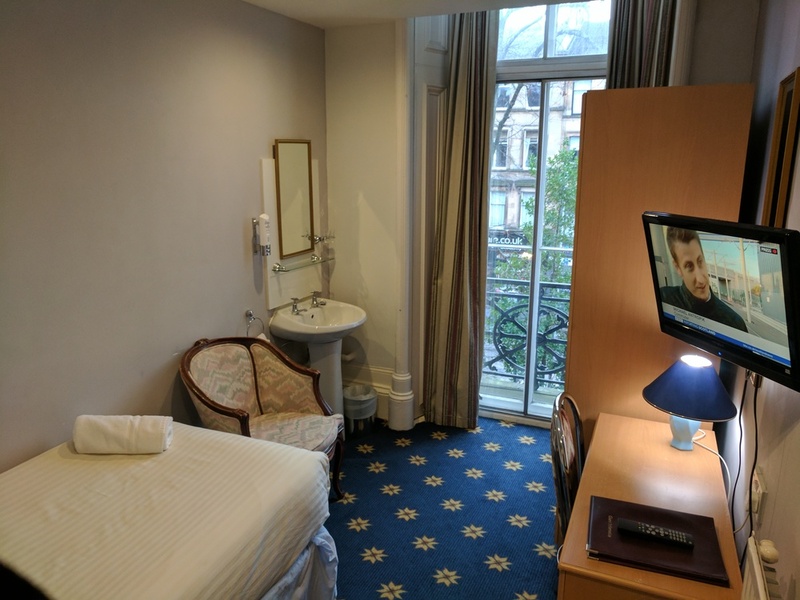 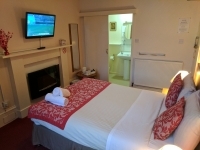 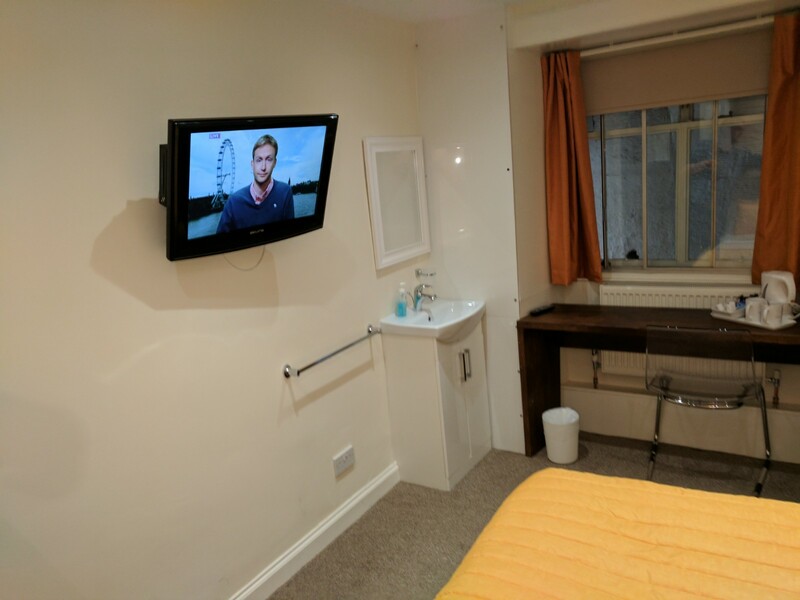 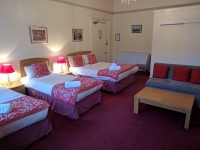 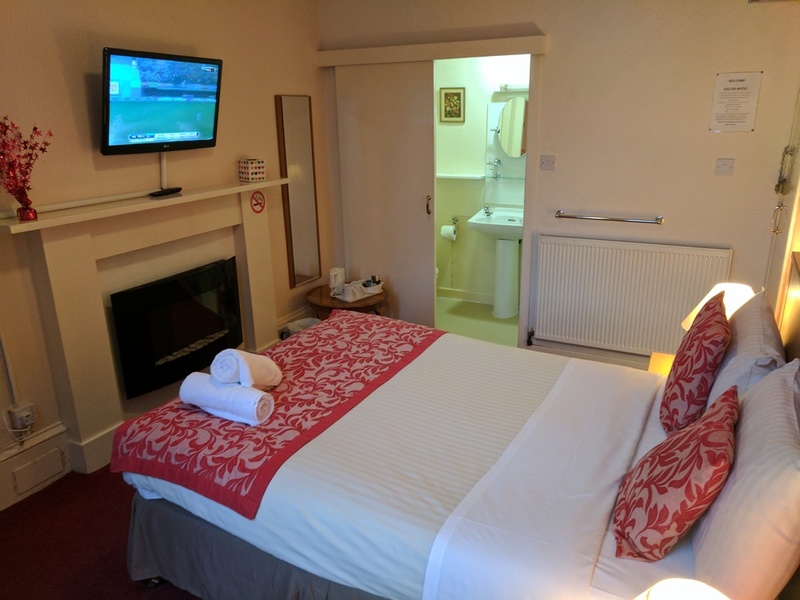 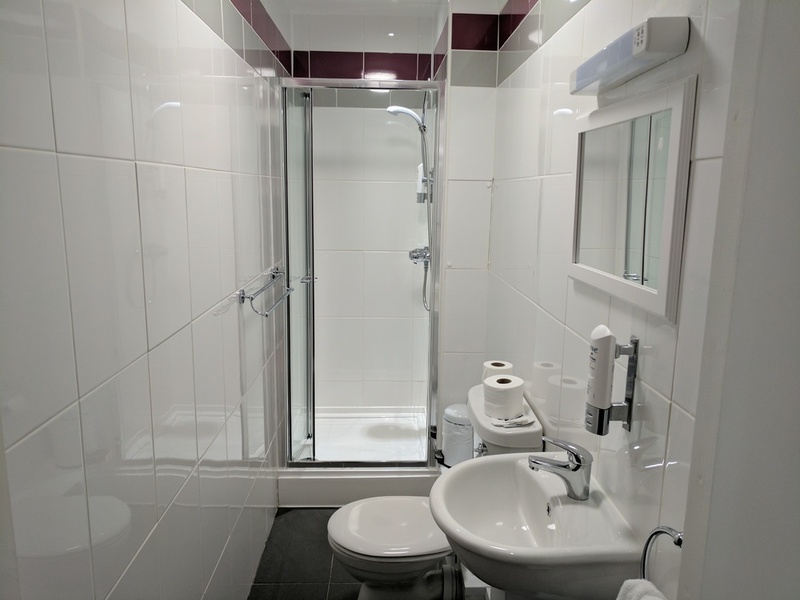 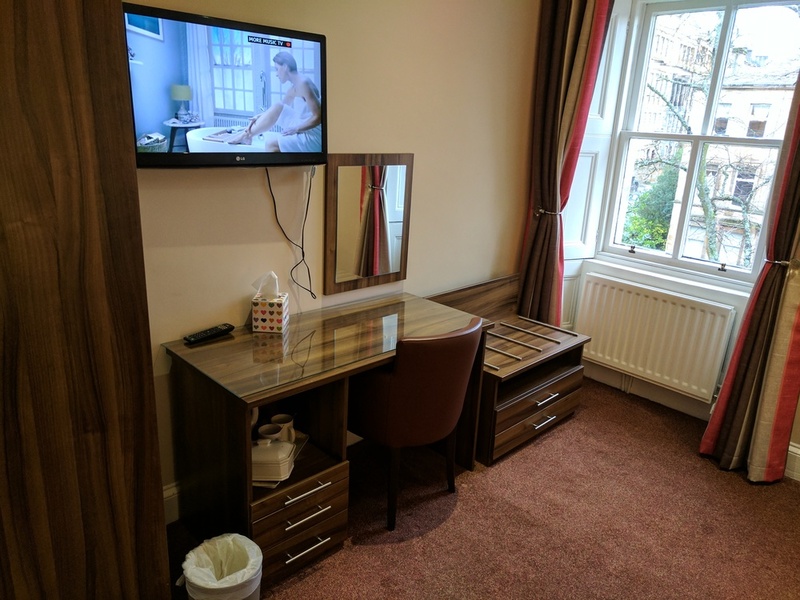 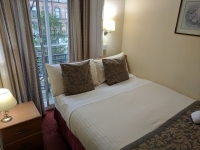 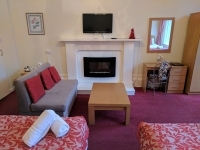 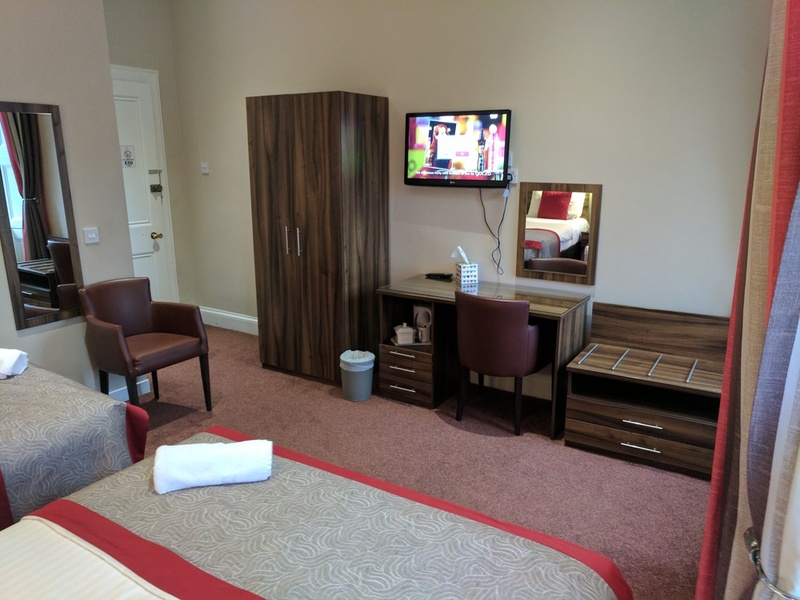 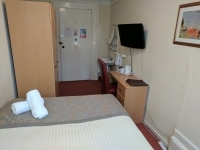 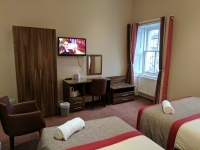 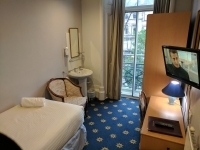 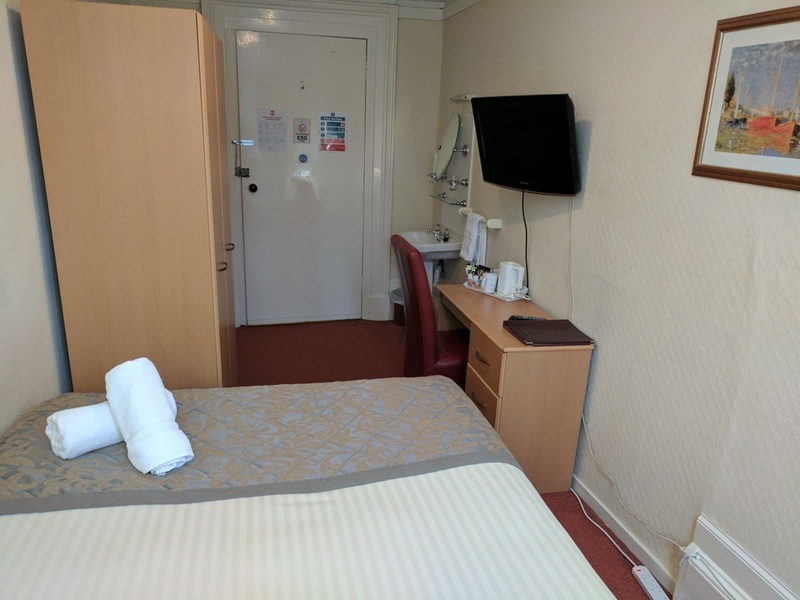 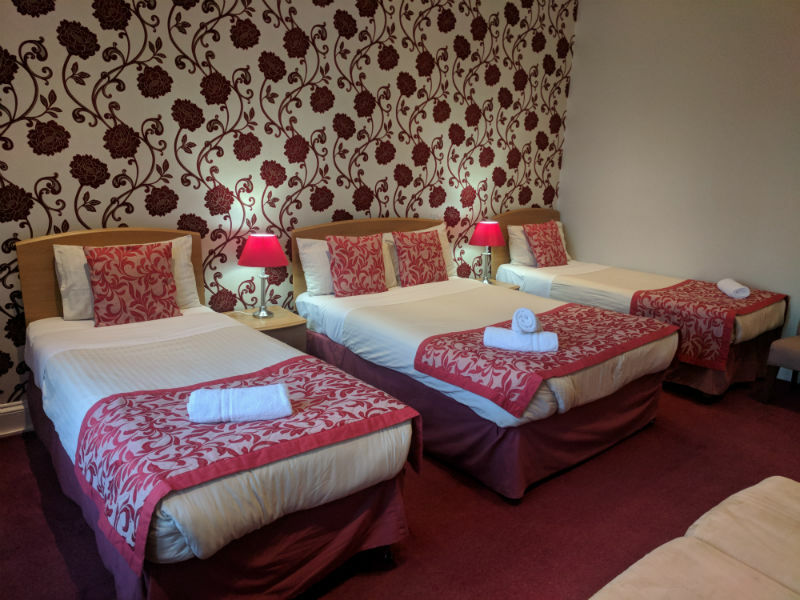 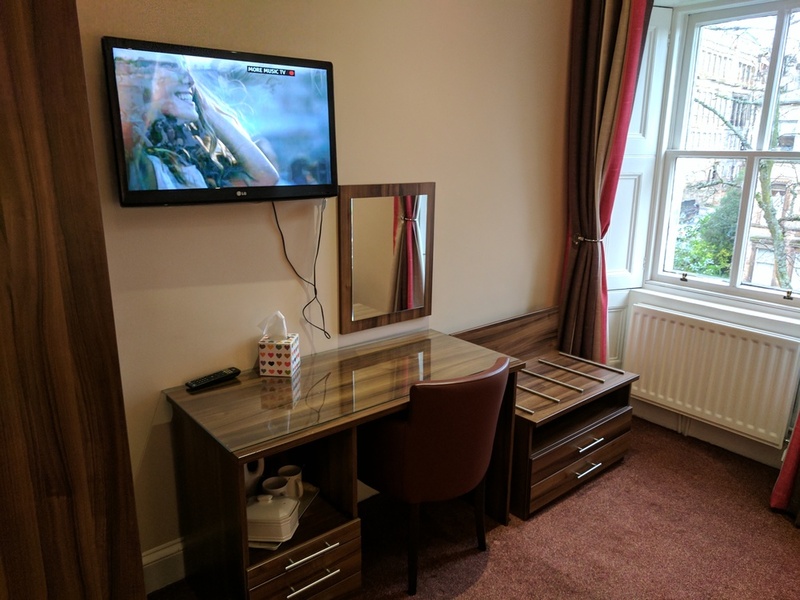 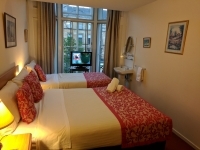 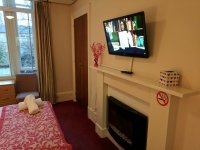 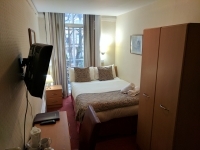 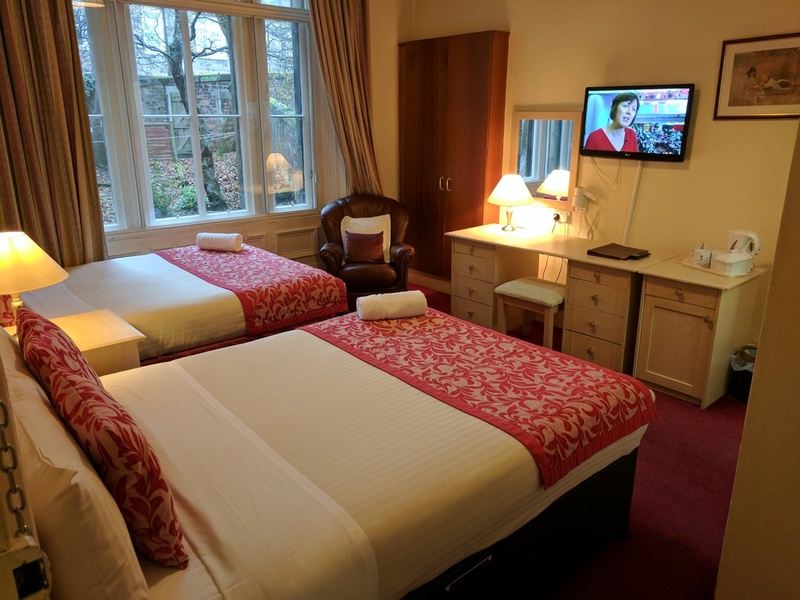 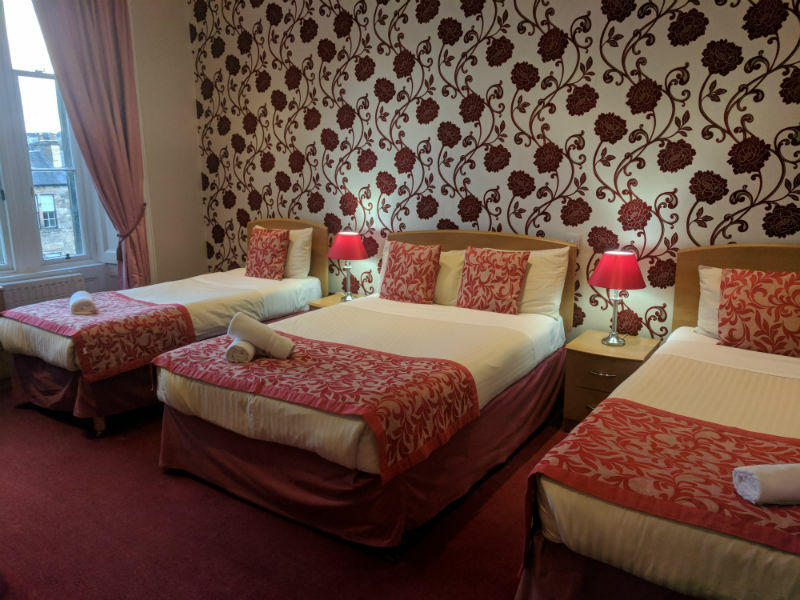 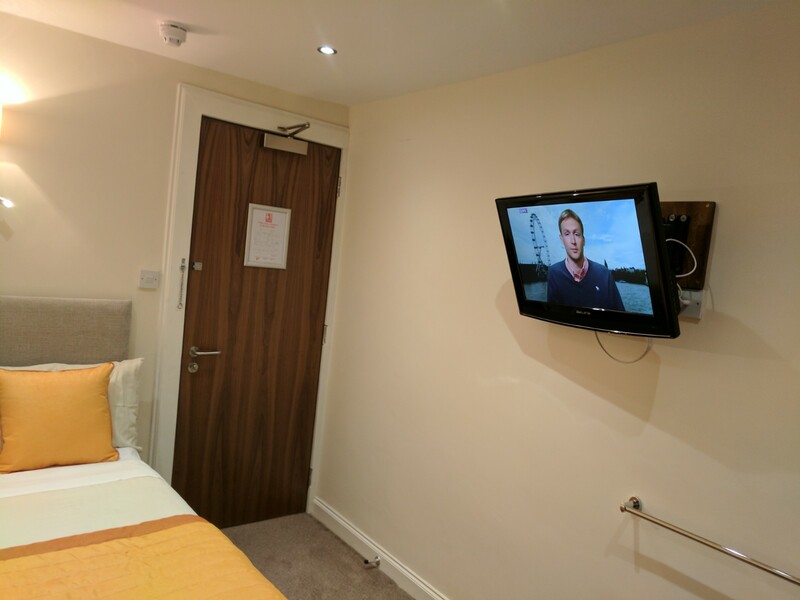 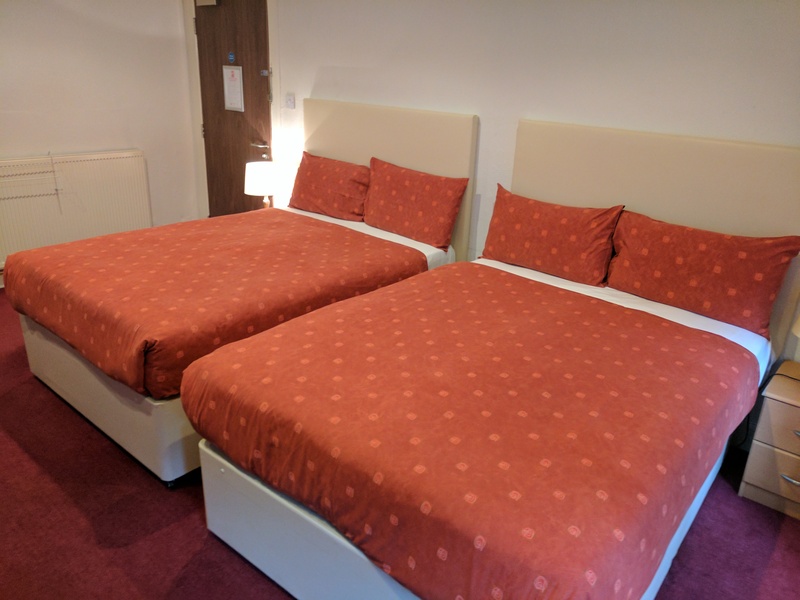 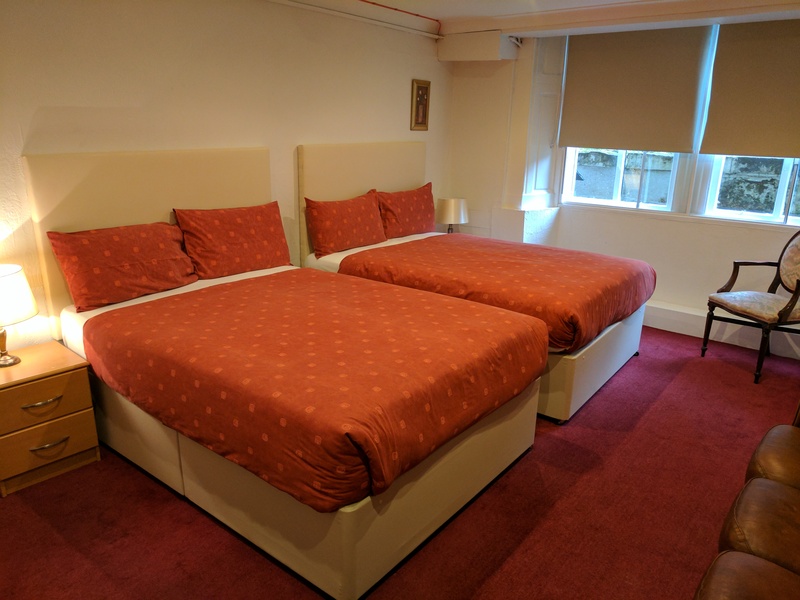 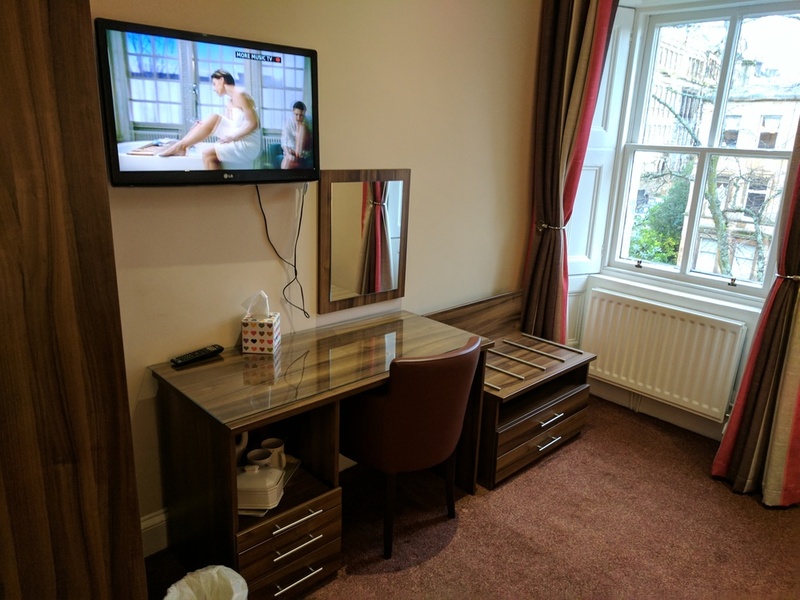 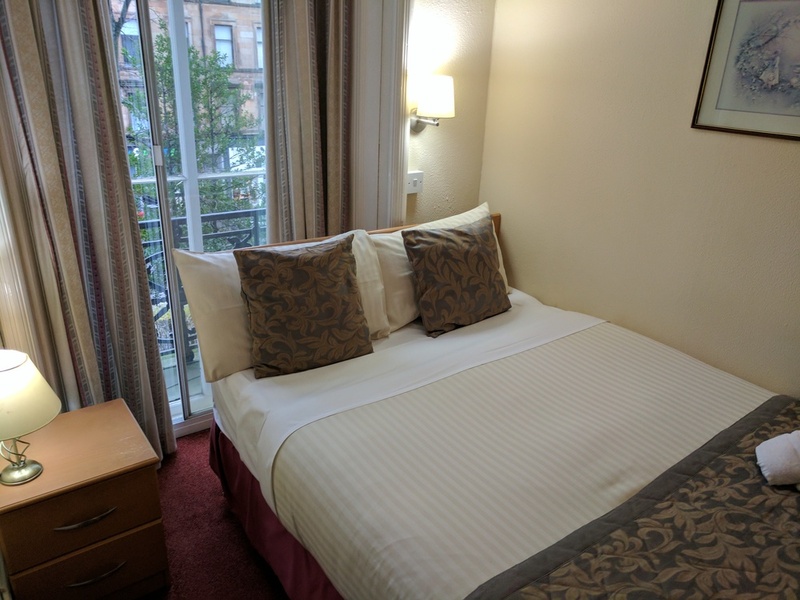 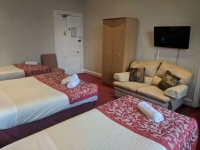 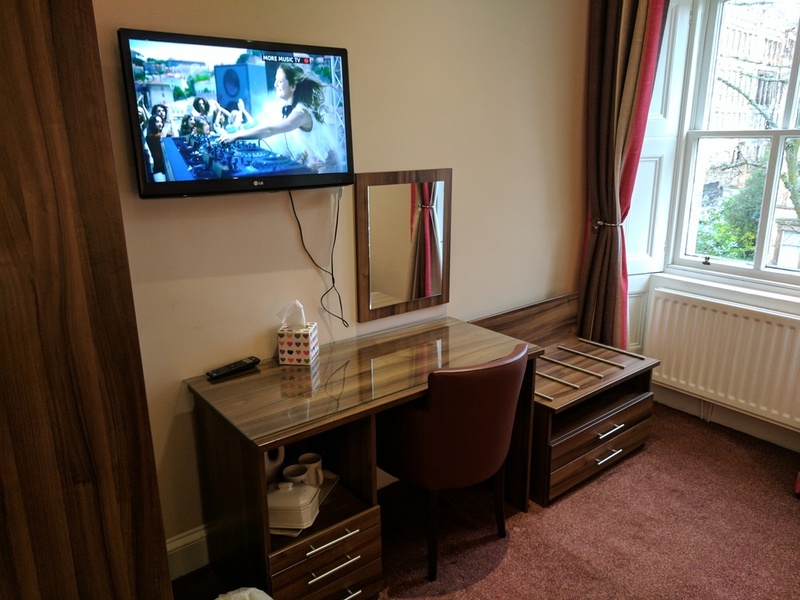 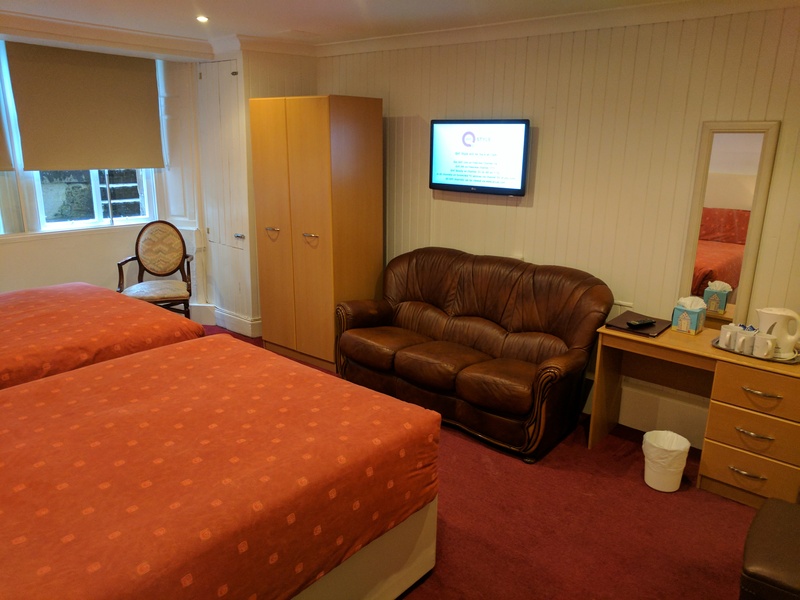 Each of our rooms come with free WIFI, flat screen TV with freeview channels and tea and coffee making facilities as standard. 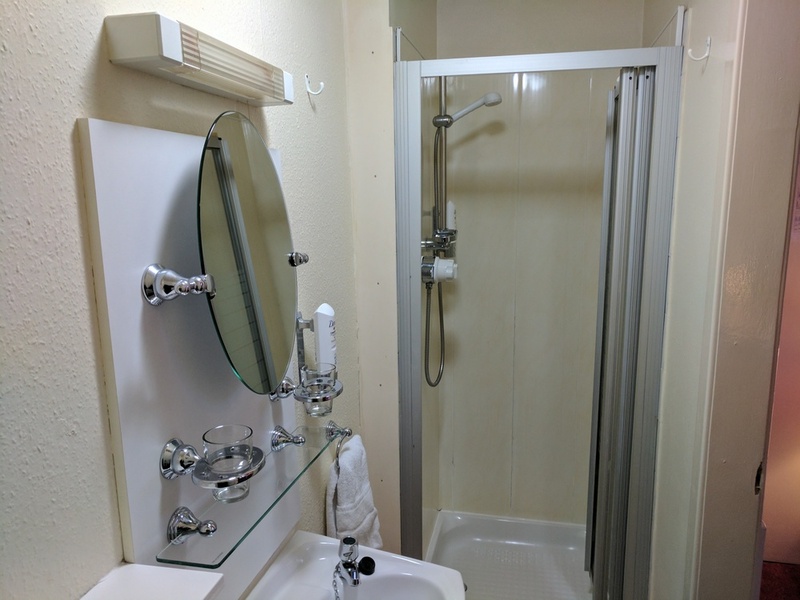 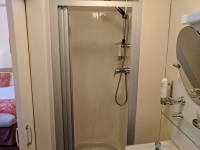 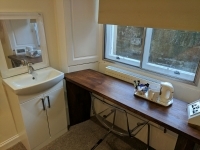 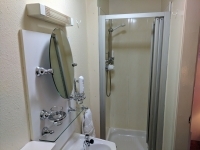 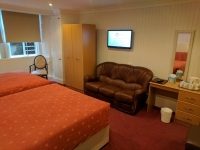 We can also provide guests with ironing utilities or hairdryers if required. 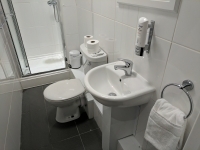 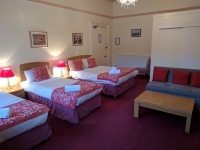 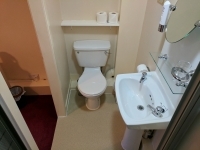 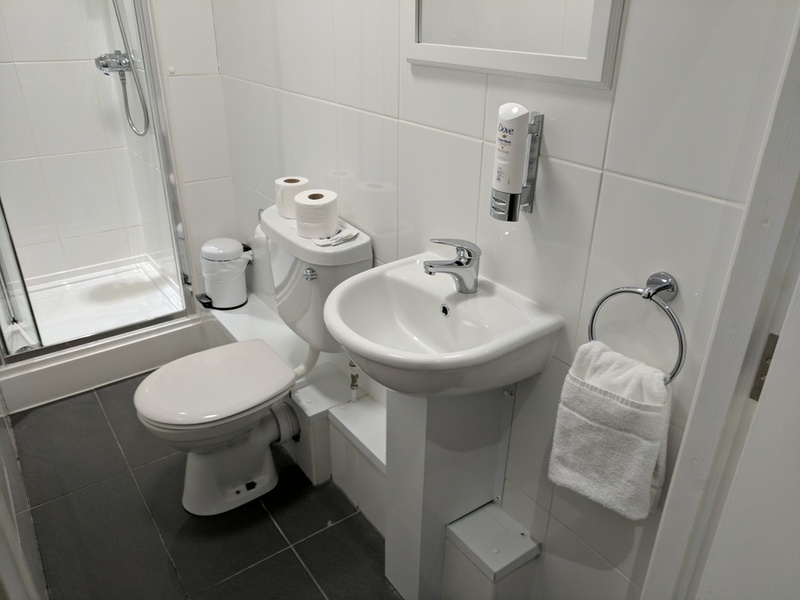 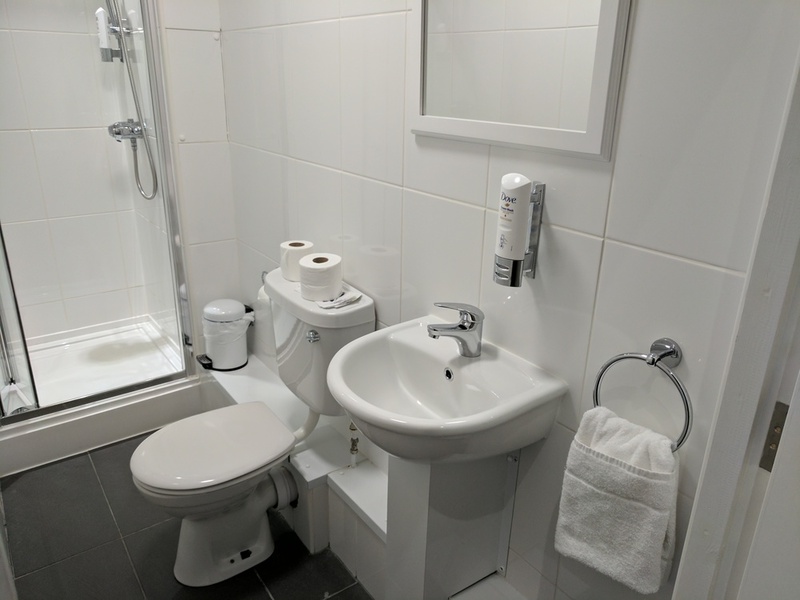 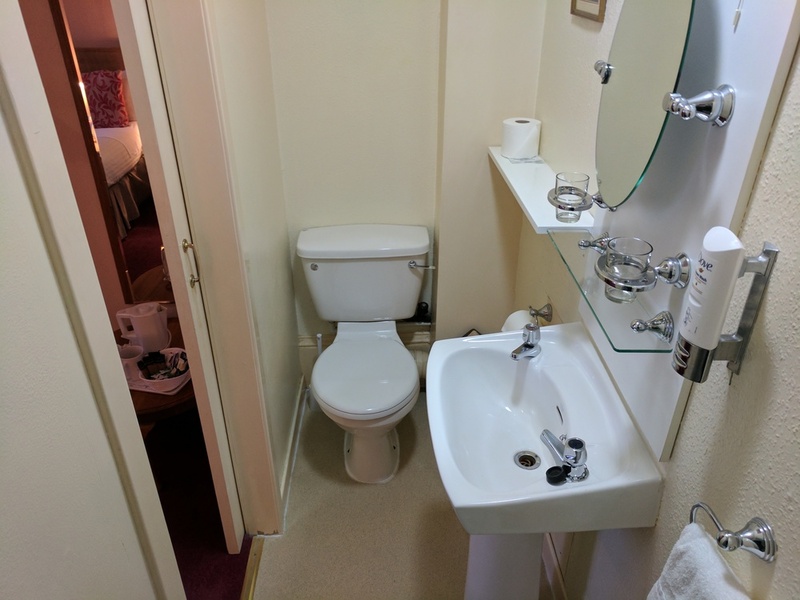 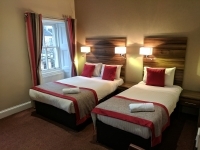 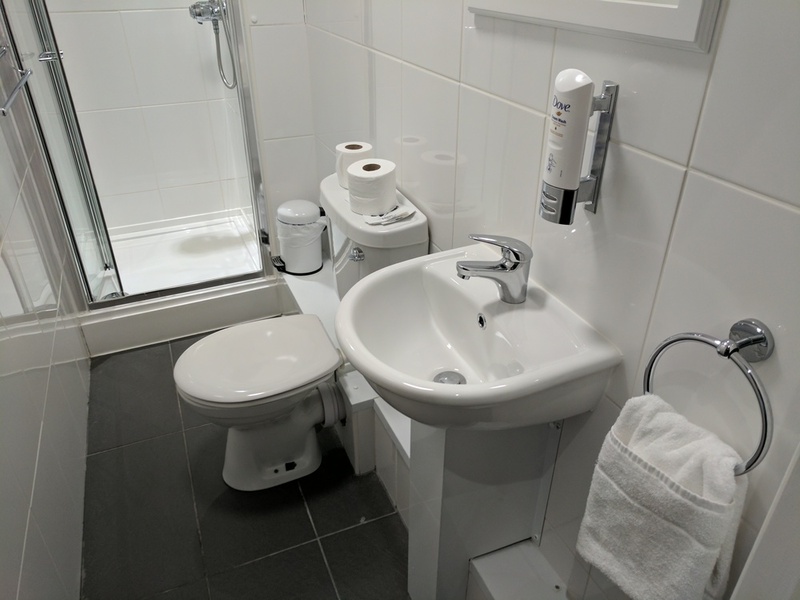 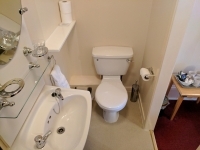 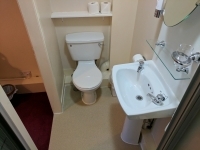 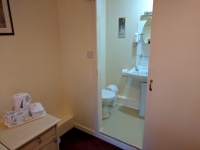 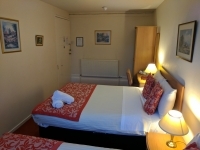 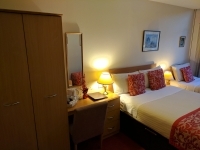 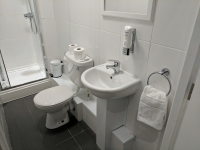 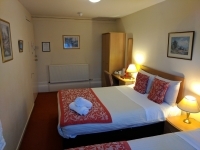 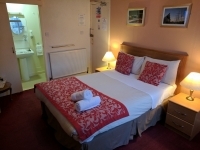 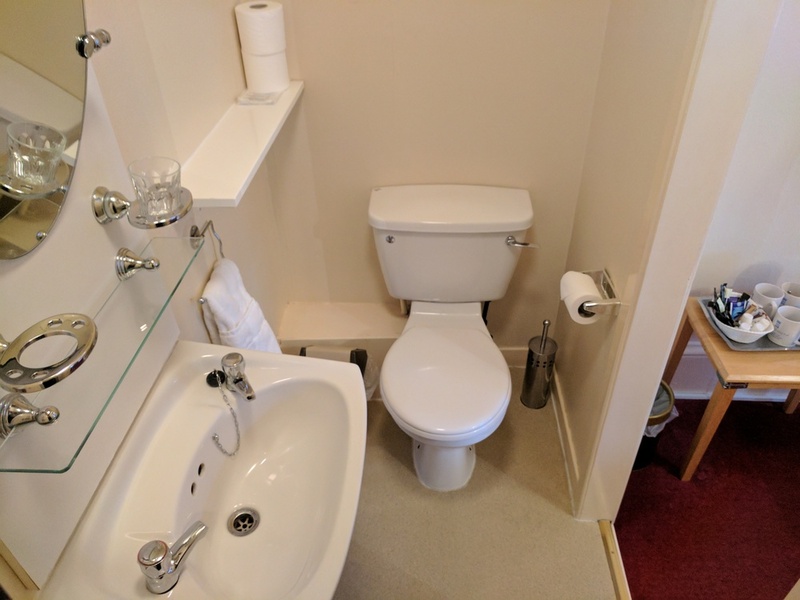 All our rooms are stocked with quality toiletries and tea trays with Tetley tea and Nescafe coffee. 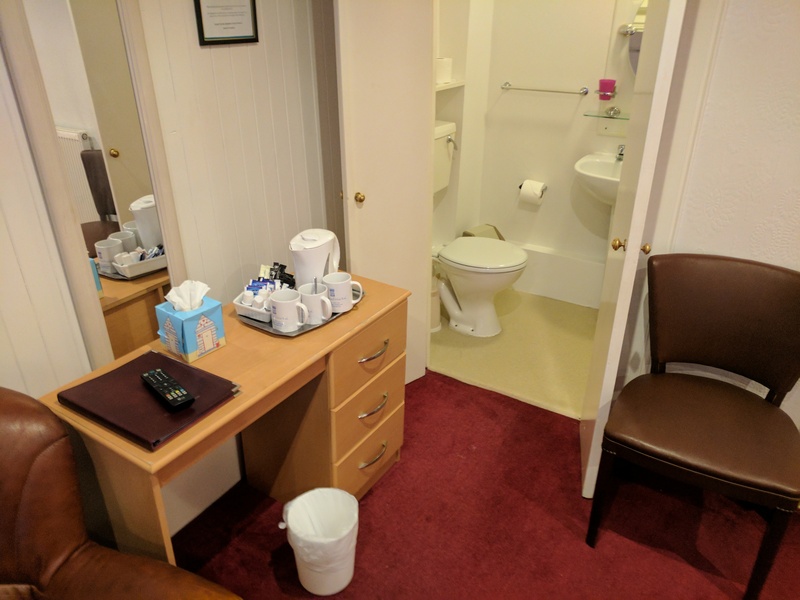 Please note, wake up calls are available on request. 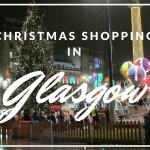 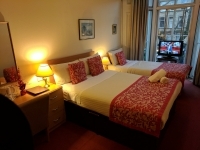 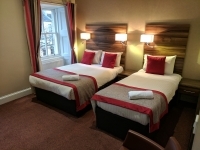 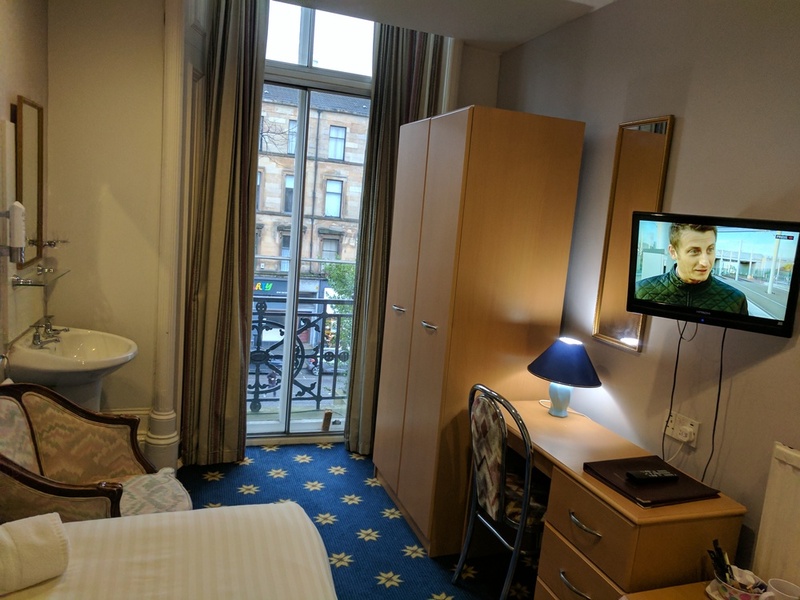 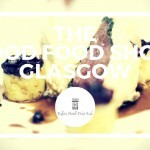 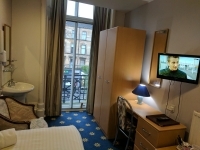 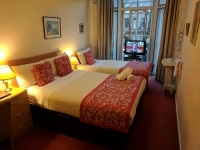 The Kelvin Hotel is situated in an ideal location in the west end of Glasgow. 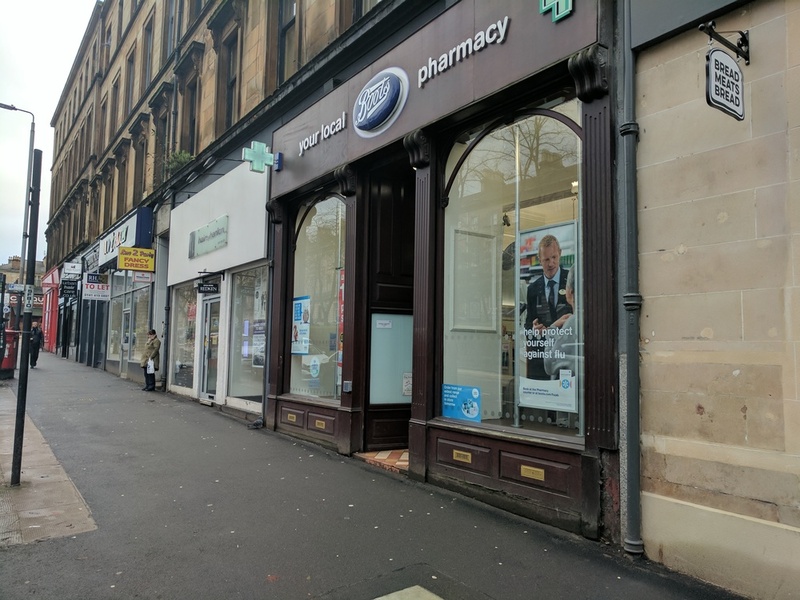 We have great access to fabulous shopping, bars and restaurants on Byres road, beautiful gardens and wildlife at Glasgow Botanic Gardens. 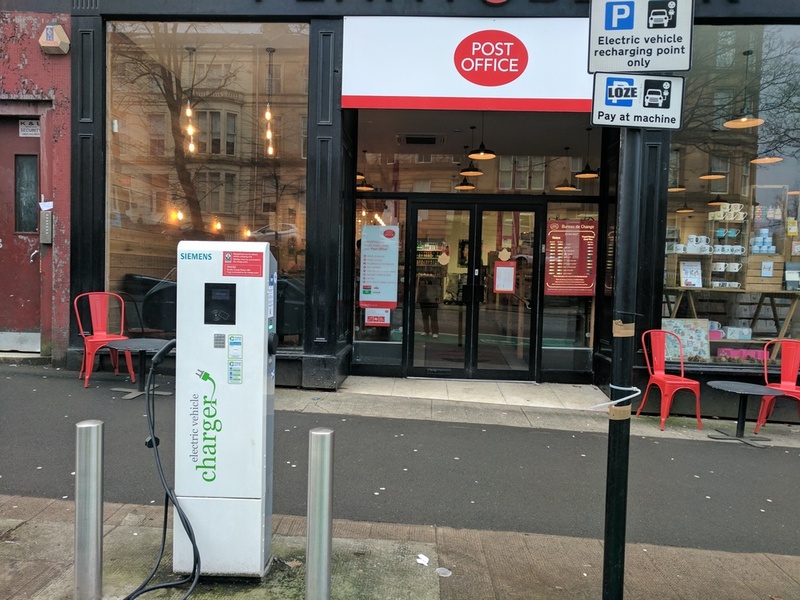 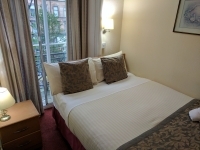 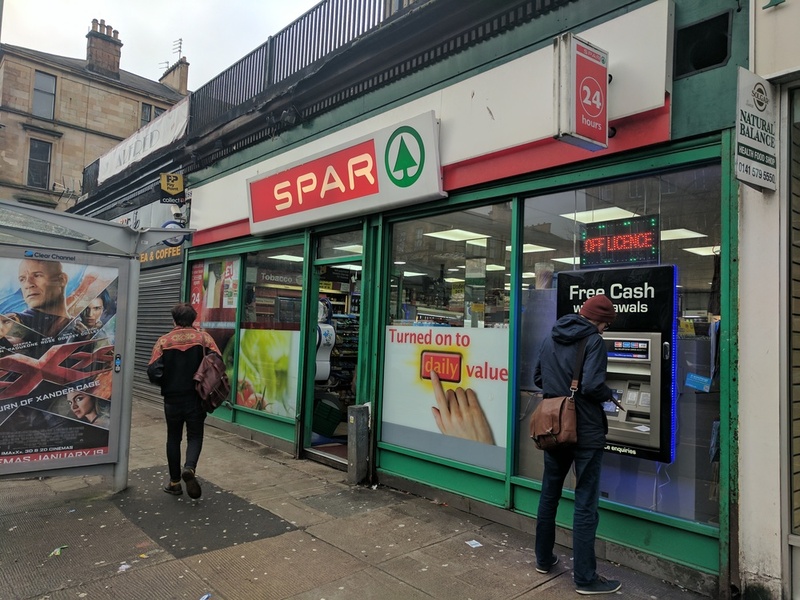 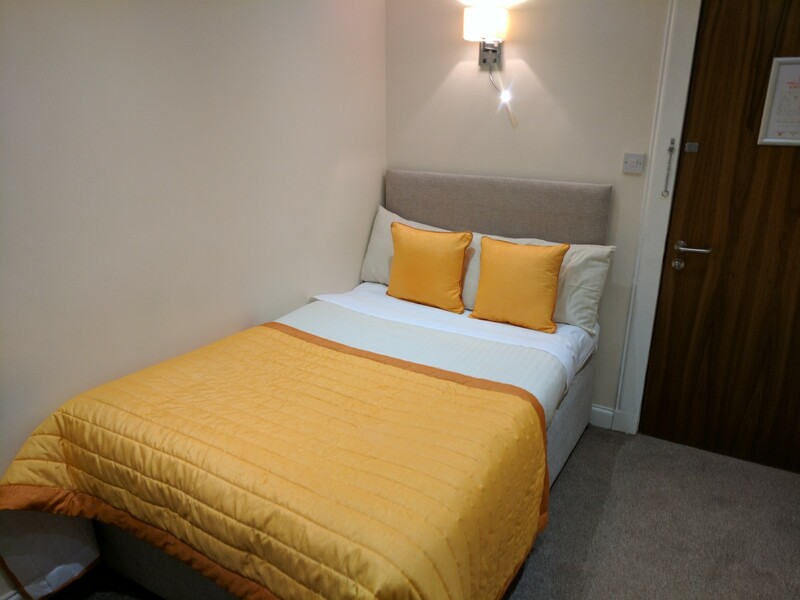 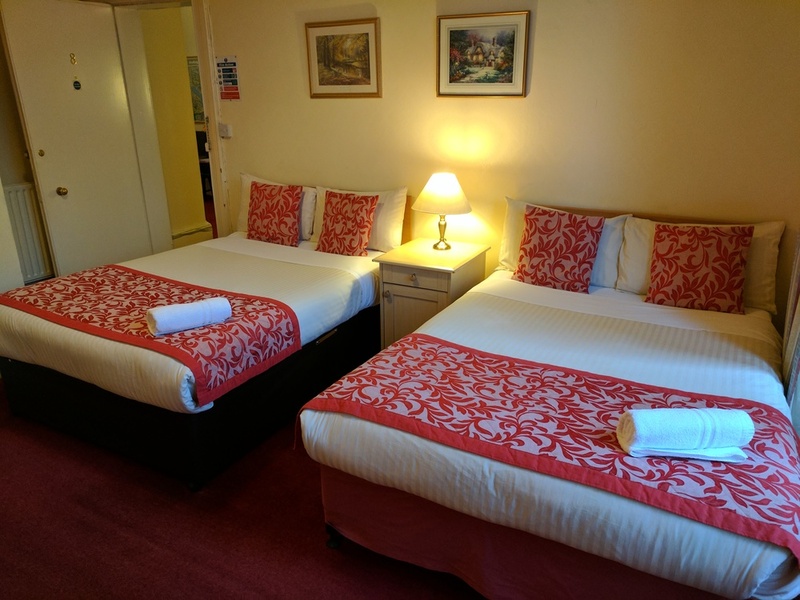 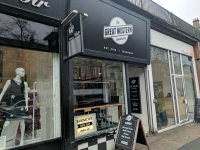 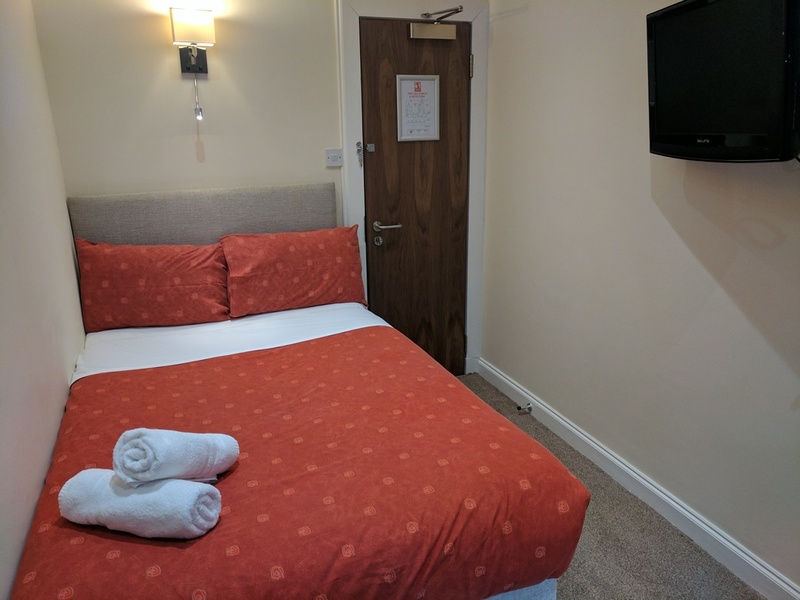 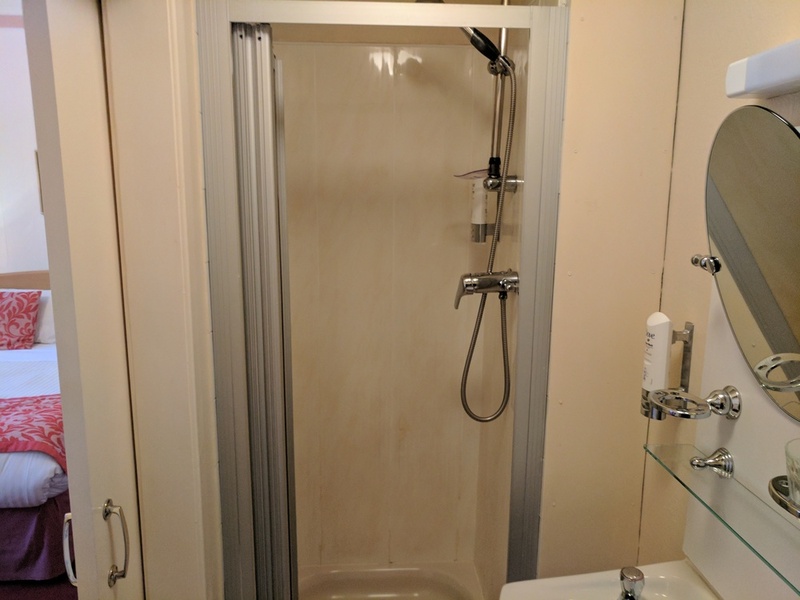 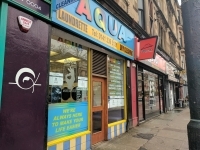 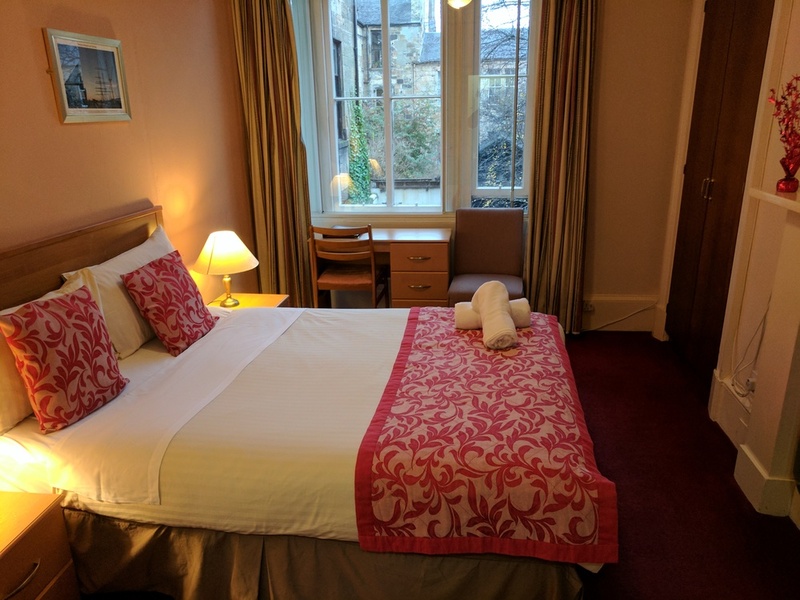 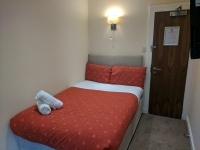 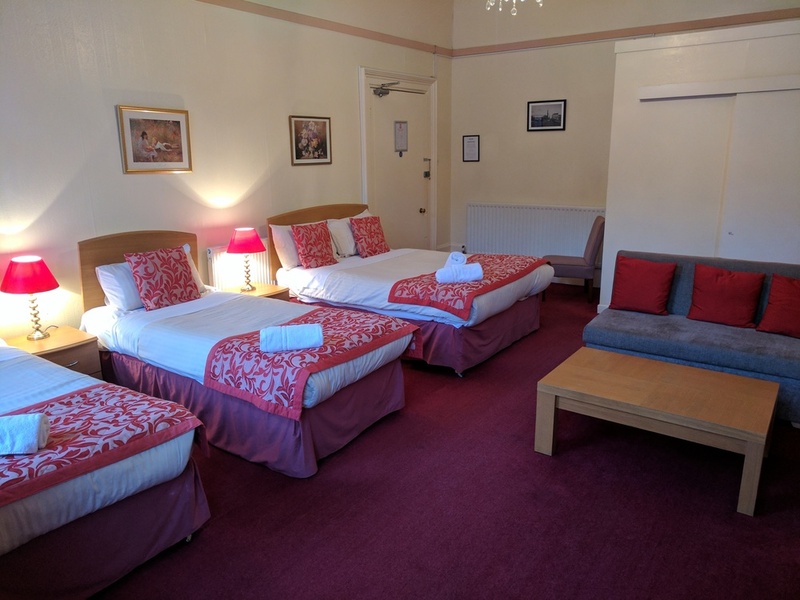 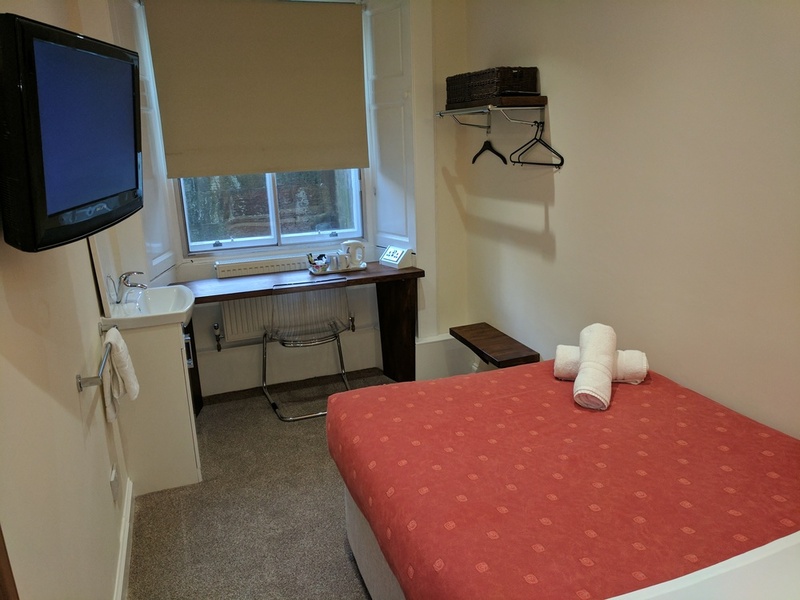 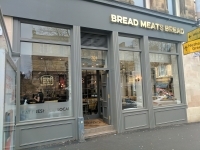 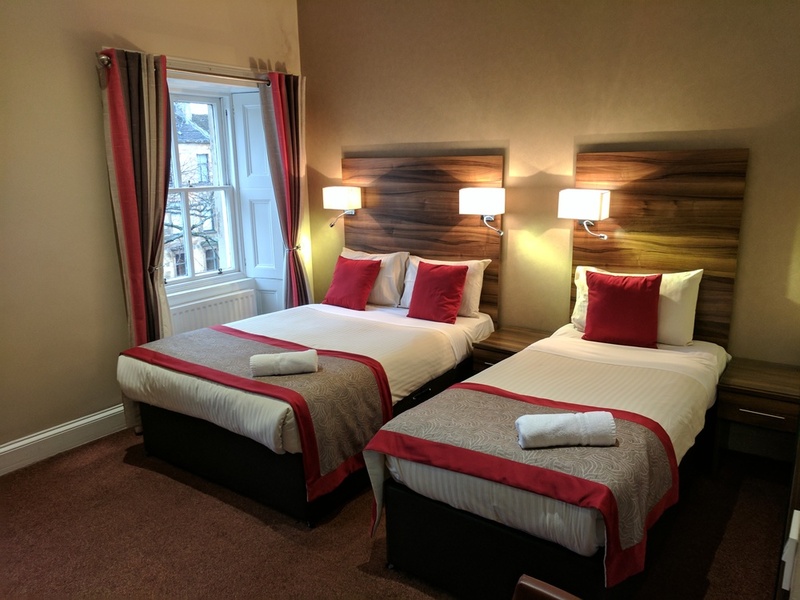 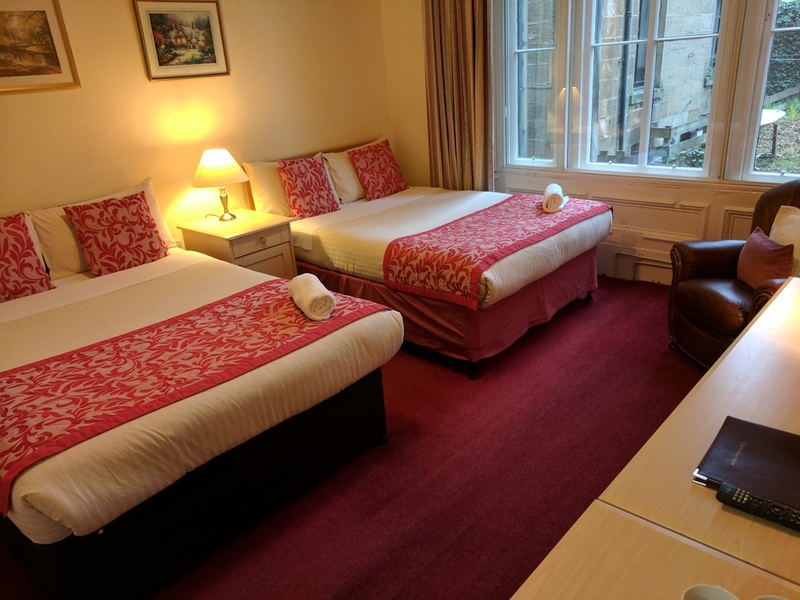 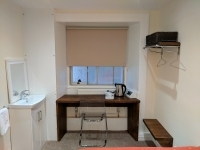 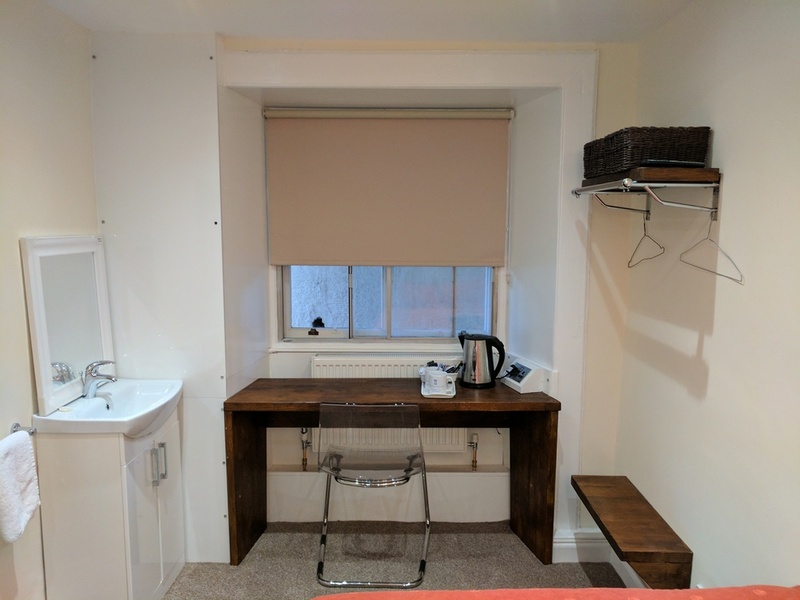 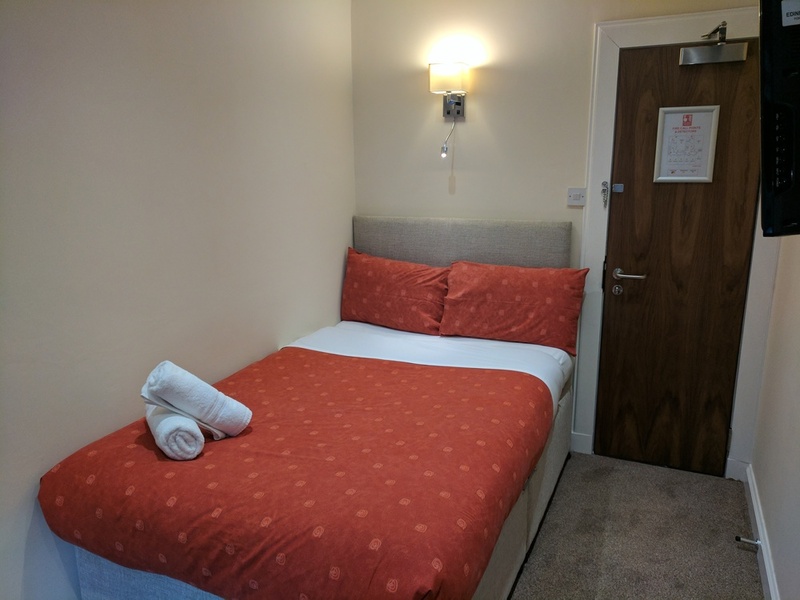 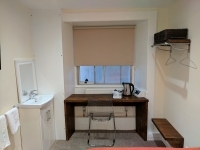 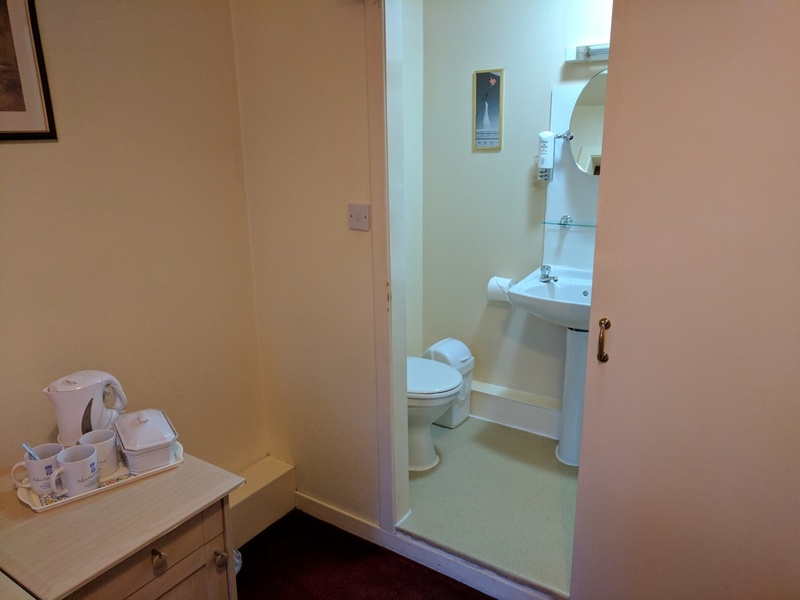 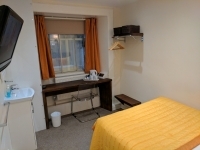 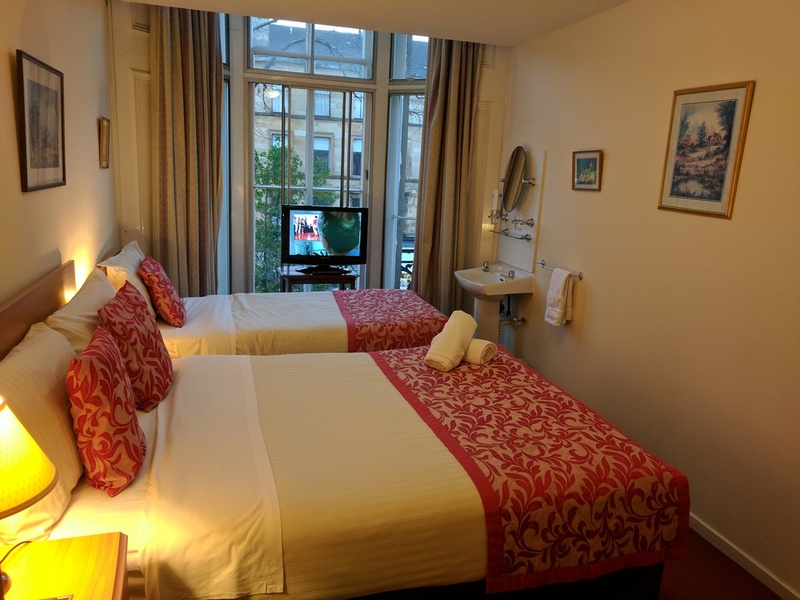 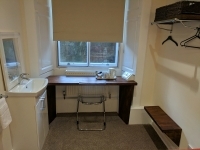 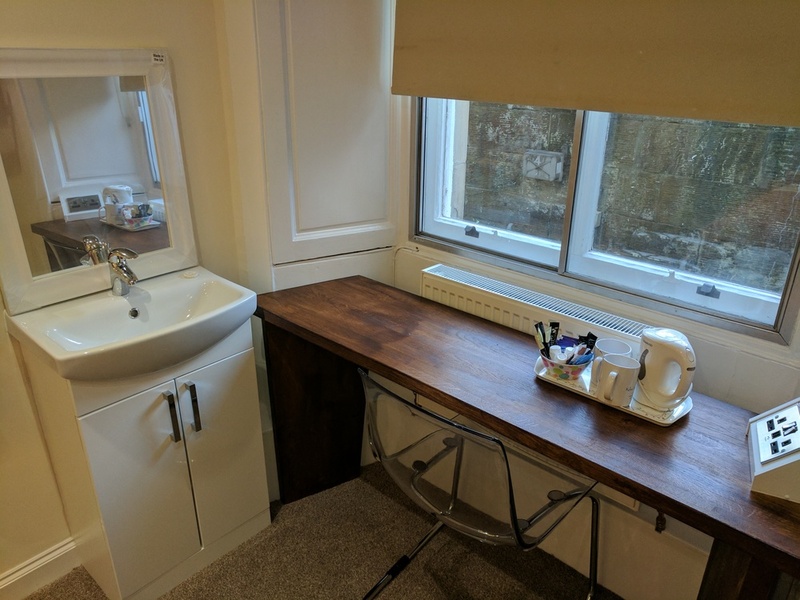 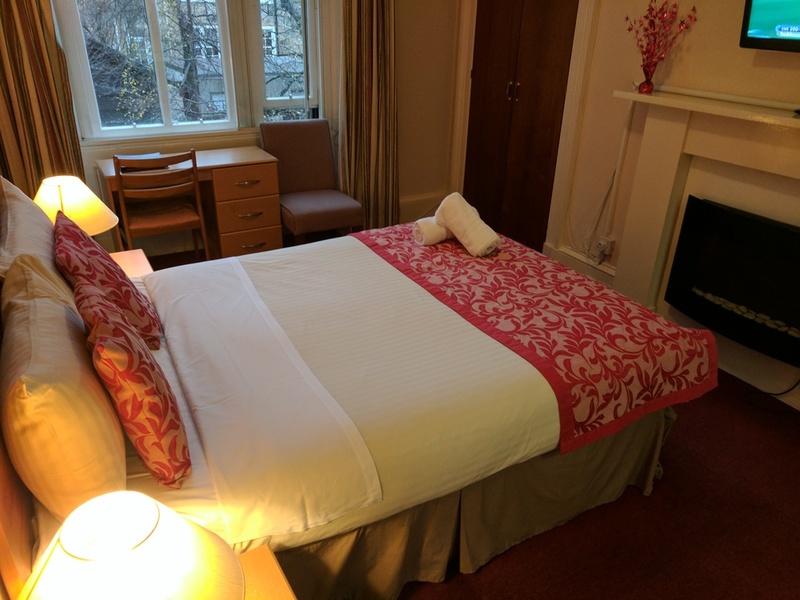 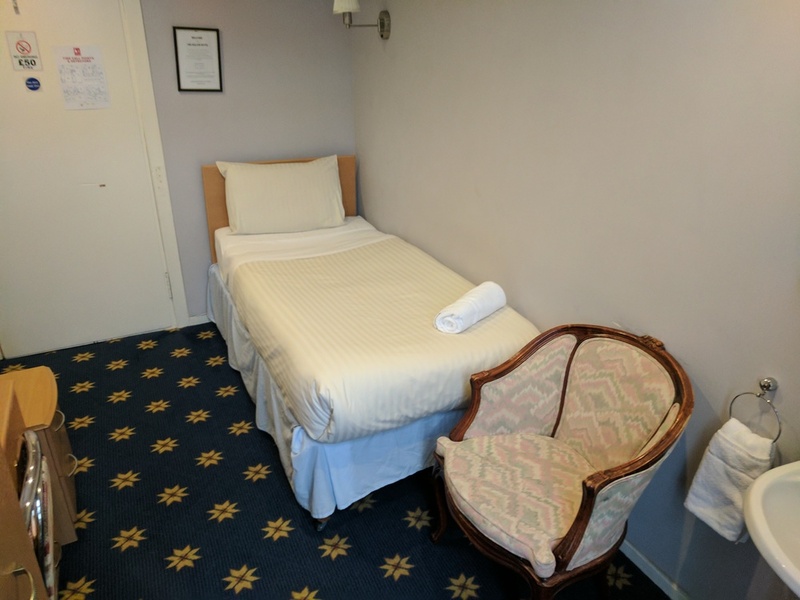 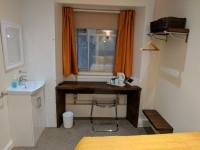 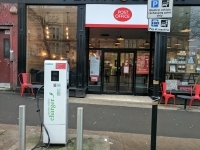 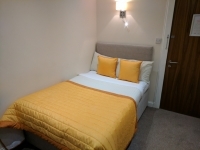 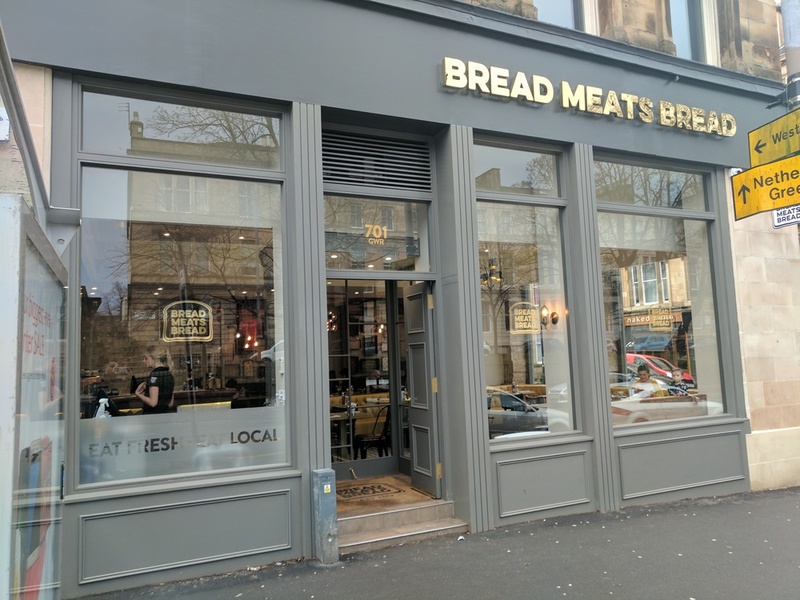 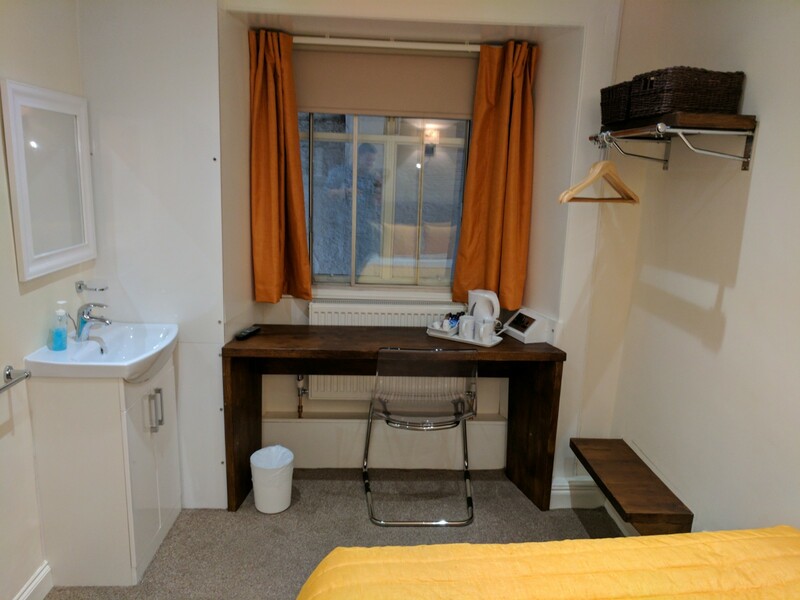 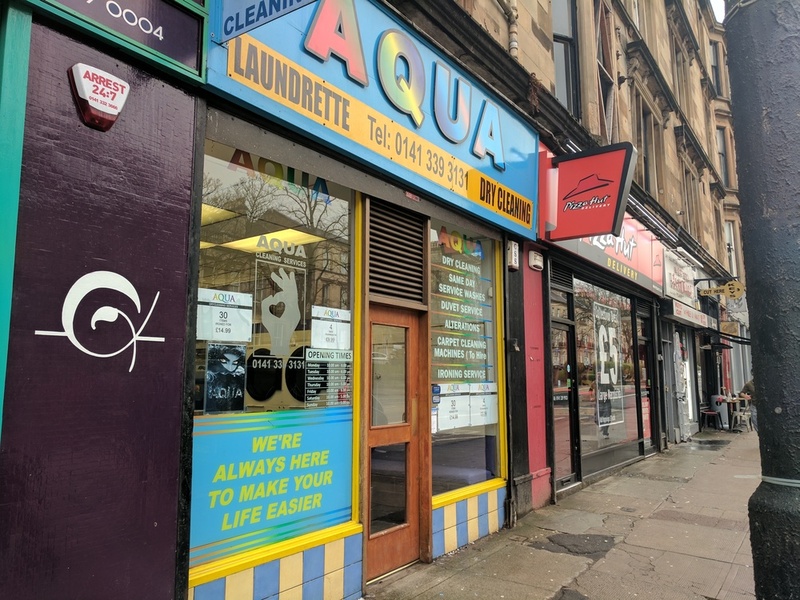 We are just a stone throw away from pubs, supermarkets, coffee shops, bistros, laundry services, post office and electrical car charging facilities.